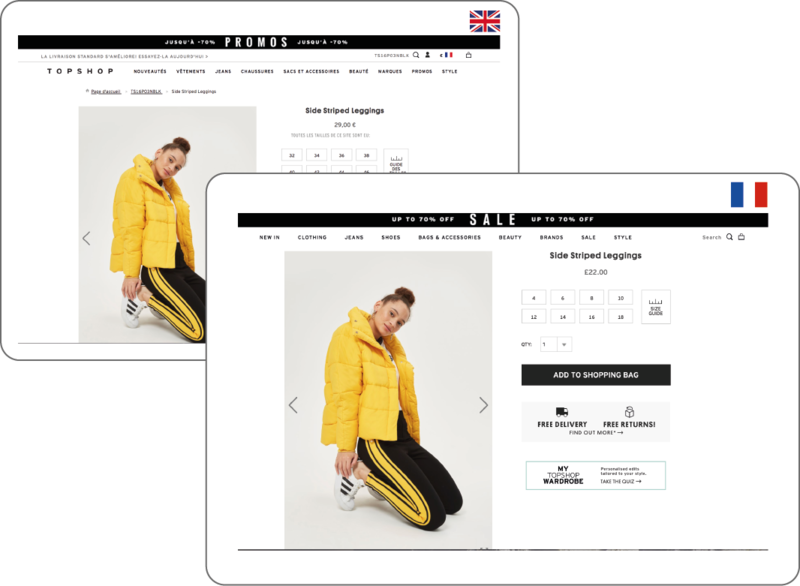 This has allowed Topshop to increase efficiency, reduce time to market and take advantage of the benefits of translation memory and automated delivery and retrieval of localised content. With a huge catalogue and new products being introduced on a daily basis, Topshop has a significant ongoing requirement for translations. 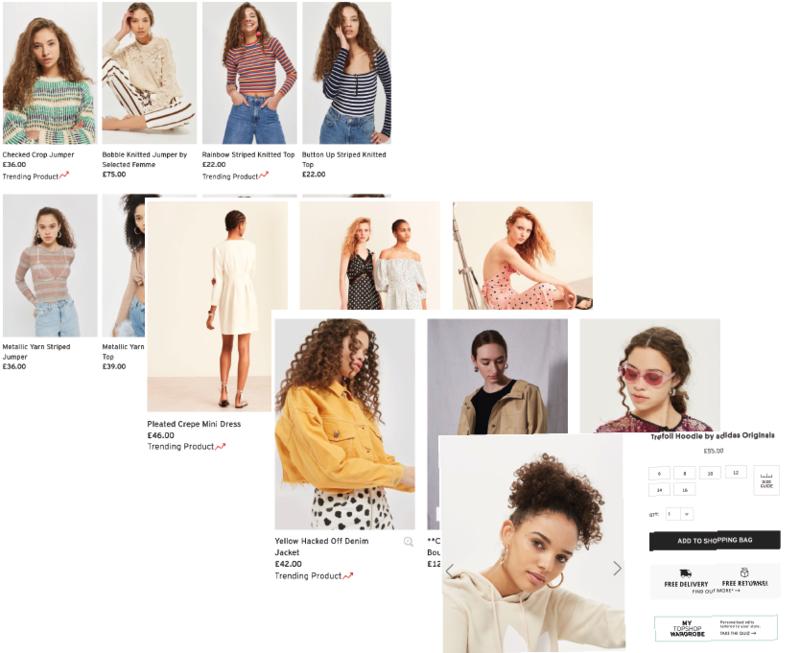 With recent advances in adaptive neural machine translation, TranslateMedia was able to devise and implement a solution to help Topshop continue increasing the frequency of product updates while maintaining quality and consistency at a much lower cost. 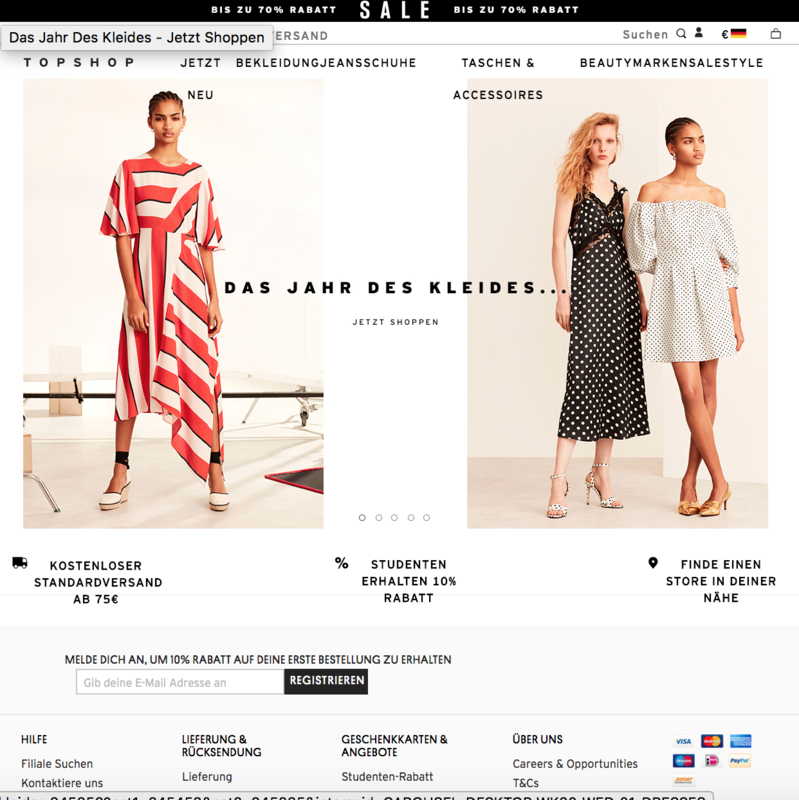 The team built a dedicated, customised, neural machine translation model – configured for the specific purpose of translating Topshop’s product descriptions into French and German. 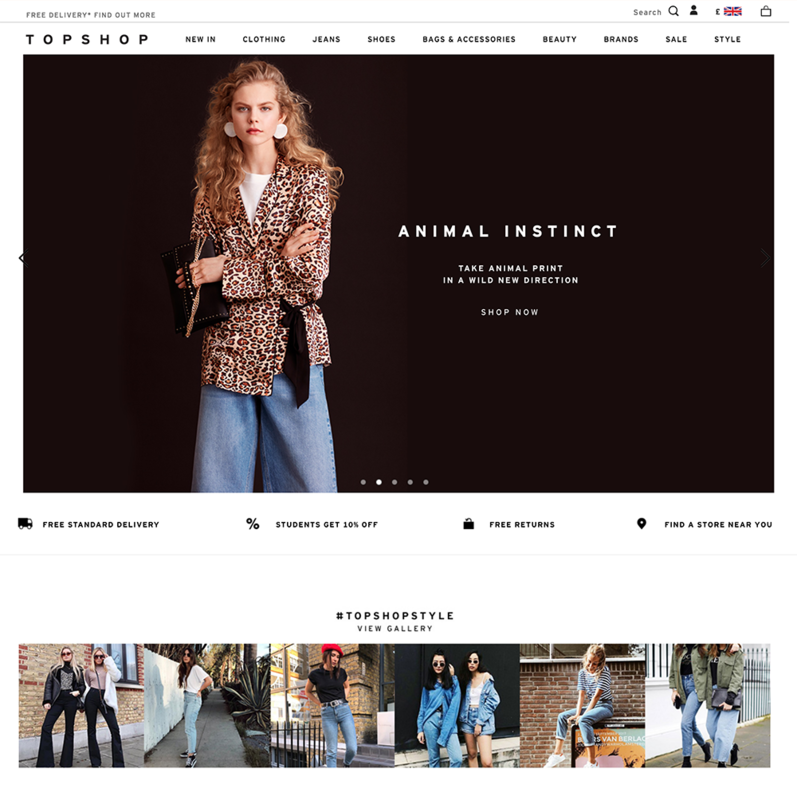 As new content was produced by Topshop, this was translated by the model and the output reviewed by the same linguists and reviewers that have worked on the project and were familiar with the brand’s product range and tone of voice.  The linguists rated the translations using a range of criteria including fluency, accuracy, comprehensibility, grammatical correctness and the ability to recognise field-specific terminology, among others.